Efforts to bring broadband internet to underserved areas of rural, western Massachusetts have been ongoing for more than a decade. Now the regional cooperative WiredWest has a new proposal. It comes after Governor Charlie Baker’s administration shook up and reviewed the efforts of the Massachusetts Broadband Institute. WAMC spoke with Bob Labrie, a member of WiredWest’s executive committee, and Tim Newman, the group’s spokesman. Newman says the proposal calls for WiredWest to administer the regional internet network with private providers handling the operations. 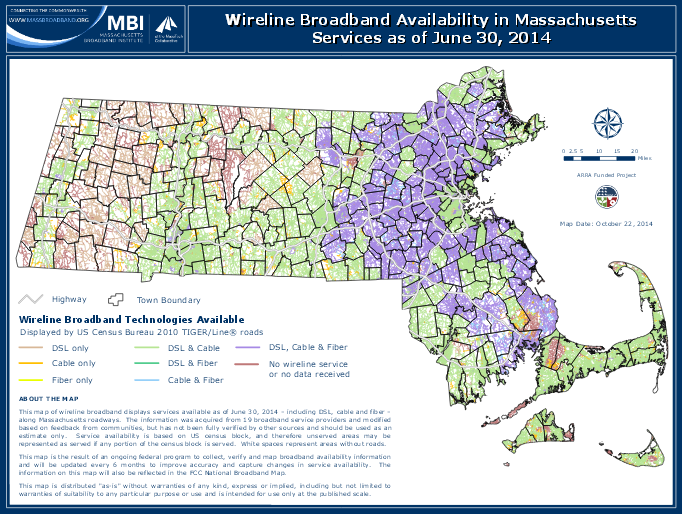 The Massachusetts Broadband Institute did not respond to a request for comment on the plan. With broadband internet increasingly becoming vital to economic and social wellbeing, areas of western Massachusetts remain without robust access. In the meantime, the state agency tasked with making the connections has undergone leadership changes and the regional cooperative committed to the cause has released a new plan. Governor Charlie Baker’s administration has decided to review all options for bringing high-speed internet access to underserved communities in western Massachusetts. Update: Massachusetts Governor Charlie Baker signed the legislation into law Jan. 22, 2016. Legislation awaiting Massachusetts Governor Charlie Baker’s signature would allow the town of Mount Washington to build, own and operate its own broadband internet network and it comes amidst a regional effort to connect. The state agency tasked with bringing broadband internet access to underserved towns in western Massachusetts is at odds with the regional organization planning the network. It’s approaching decision time for many western Massachusetts towns as they consider bringing high-speed internet into their areas. 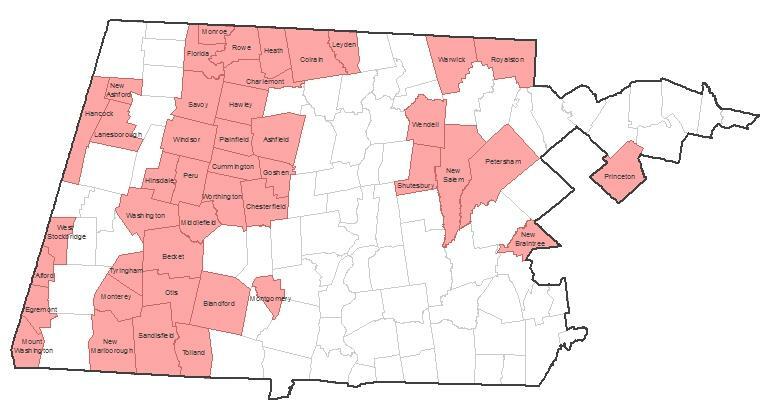 Massachusetts has announced an upgrade and expansion of television and broadband internet service in the Berkshire County towns of Lanesborough, West Stockbridge and Hinsdale.